A full day of fun starting with an unforgettable experience of a grand day on your bike with like-minded fellow cyclists and hundreds of your new friends. A fully timed course so you can measure how well you’ve done and brag to all your friends and family. Partial road closures at the start of the ride, traffic control sections and course completely marked with signage and volunteer direction. A series of fully staffed and stocked rest stops with mechanical service. On route SAG wagon support and emergency services available should you require. After your ride entertainment from 11:00 AM to 4:00 PM. FREE bike valet parking so after your ride you can enjoy the festival site without having to worry about your bike. Post ride Father’s Day celebratory lunch. Extra lunch tickets can be purchased at the time of registration or anytime prior to June 9th should you wish our non-riding family join you for lunch. Purchase of extra lunch tickets includes free entrance to the Western Development museum. *Youth 17& under must have a parent / guardian also register and ride with them. *Youth 17 & under are eligible to ride either Piccolo (42Km) or Medio (780Km) distances. *Youth 14 & under are precluded from entering PGF but can still register for and participate in the Family Fun Fondo (FFF). The exception to this are the youth members of the the Horizon Youth Program (HYP) who are permitted to ride either the Piccolo or Medio routes as long as parent &/or guardian registers and rides with them OR they ride with a HYP coach. PGF ’19 Jersey (pictured below) is available for purchase for $55 during the registration process until April 21st. At the time of purchase you will need to select your size. A link to the size chart is provided below. 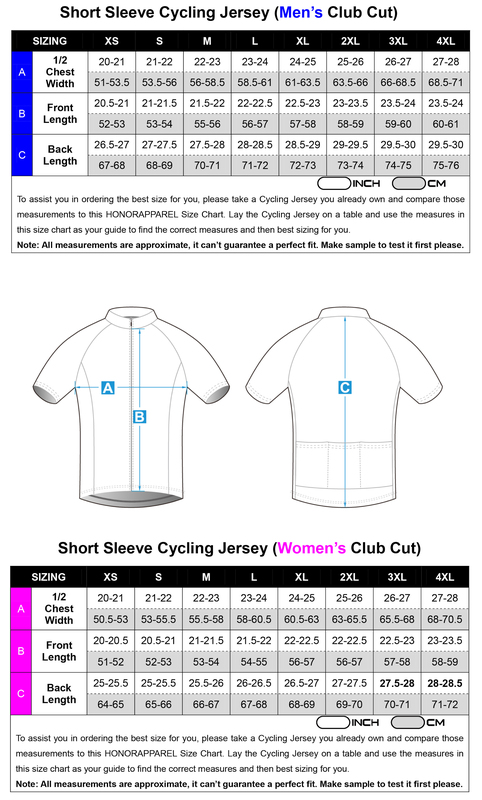 It is strongly advised to use the measurements provided and compare with a jersey you already own. To encourage family participation Family Fun Fondo fees are economically priced at $25 per adult and $10 for each child (14 & under). This pricing allows Prairie Gran Fondo to provide an exciting and fun experience for your family including free entrance into the Western Development Museum complete with the Boomtown characters demonstrating the early days of prairie life. This economical pricing does not allow for the inclusion of the the post-ride Father’s Day Lunch. However tickets for the Father’s Day Lunch can be purchased at the time of registration or anytime prior to June 9th. Father’s Day Lunch tickets are $20 per adult (15+), $15 for youth (4-14 yrs) and 3 and under are free. Each registered child participant will receive a FREE Family Fun Fondo t-shirt (design to be posted shortly). You will be prompted for size selection for each during the registration process. Additional t-shirts (in adult sizes for Mom &/or Dad) are also available for purchase for $20 each. You MUST pick your Fondo ride package up in person at (Location TBD) Saturday June 15th, 11AM – 7PM. Package pick up on the event day is NOT guaranteed. Your packet will NOT be mailed to you.